The last decade has been all about romanticizing these nocturnal beings- and the vampire fad is here to stay. 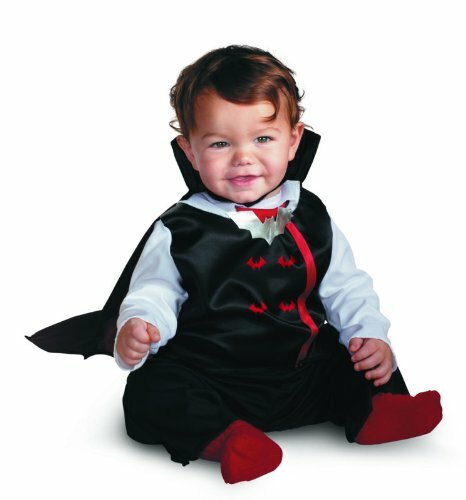 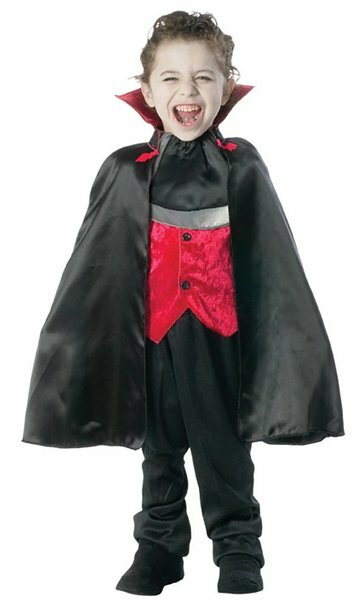 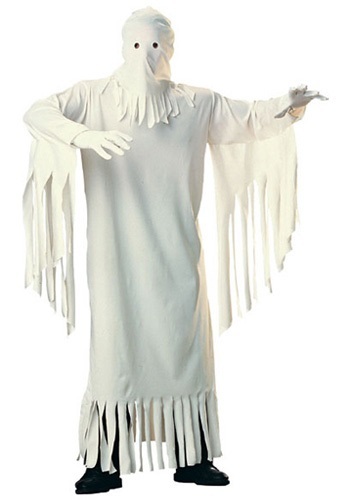 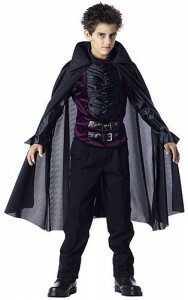 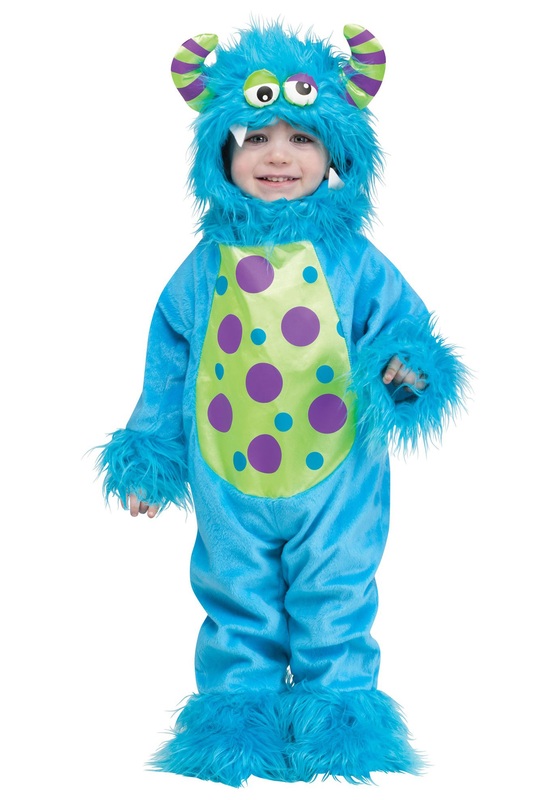 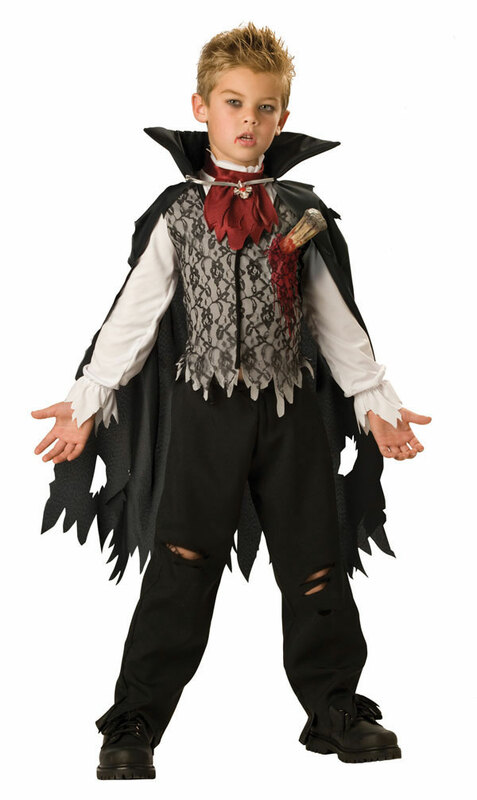 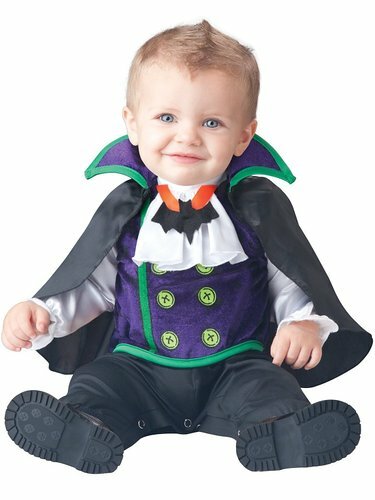 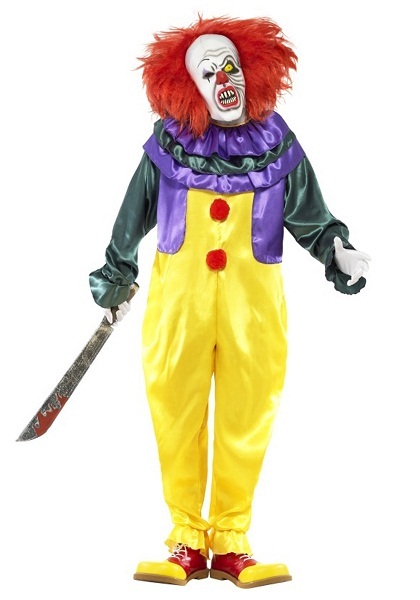 These ominous ensembles are available for babies, toddlers, teenage boys and girls, adult males and females and even in plus sizes. 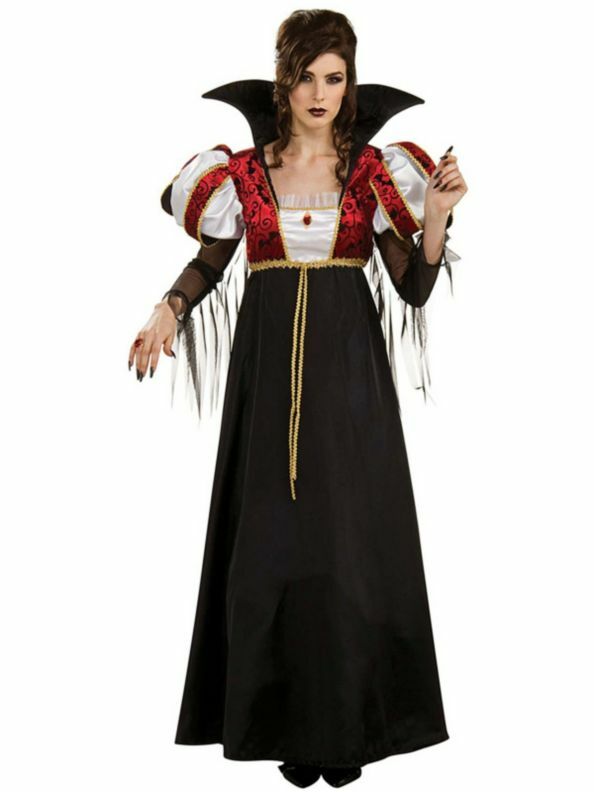 Color your face pale, grab some red lipstick, and don ferocious fangs to complete the look- and this is originality, diabolism, and beguilement at its best! 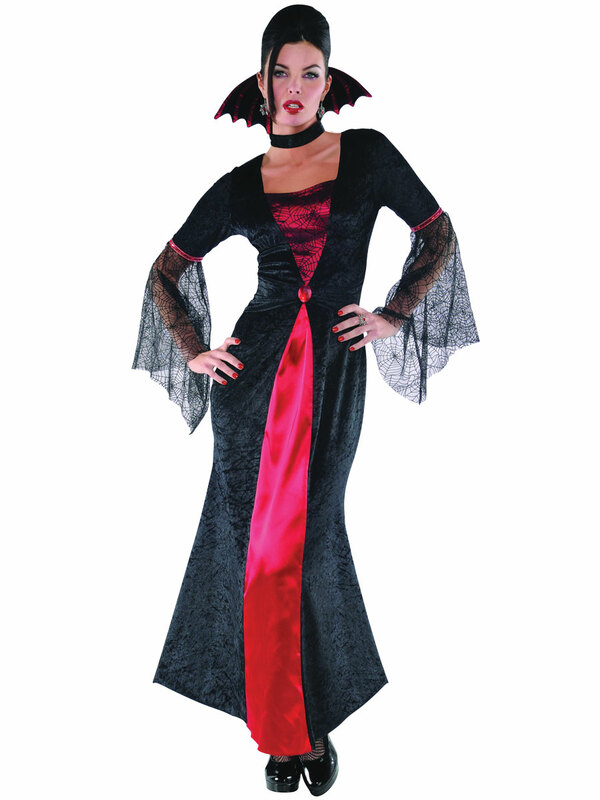 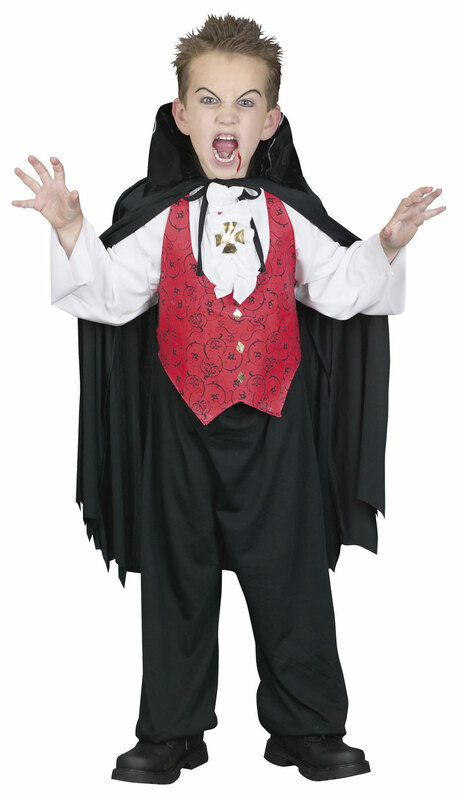 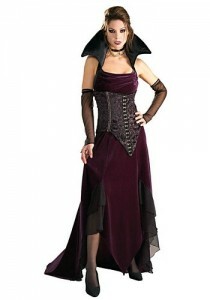 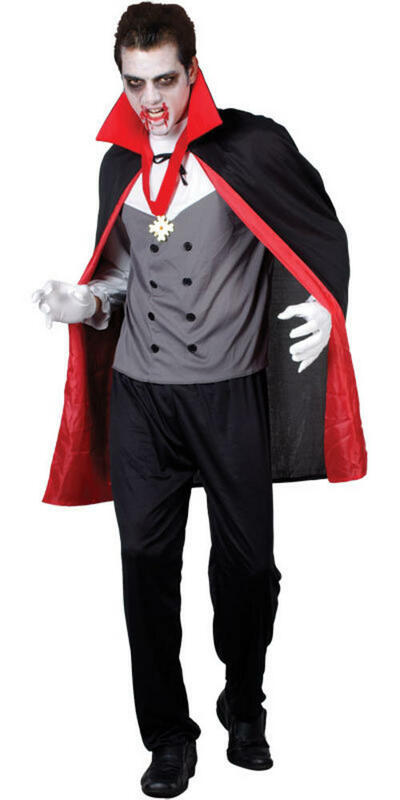 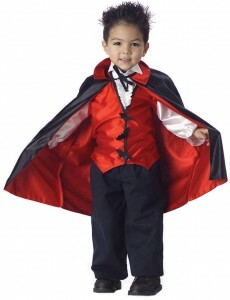 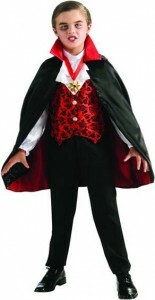 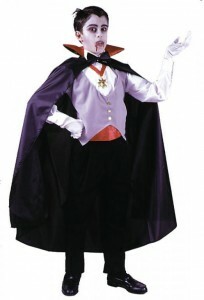 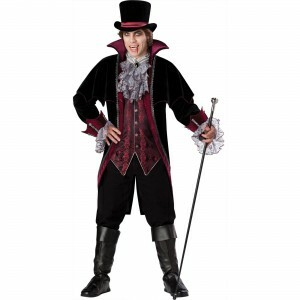 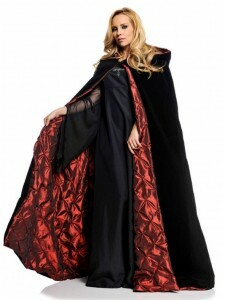 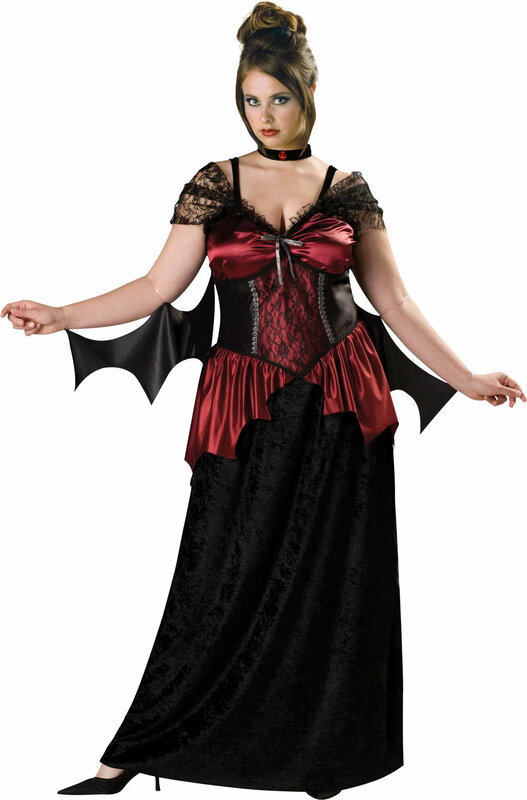 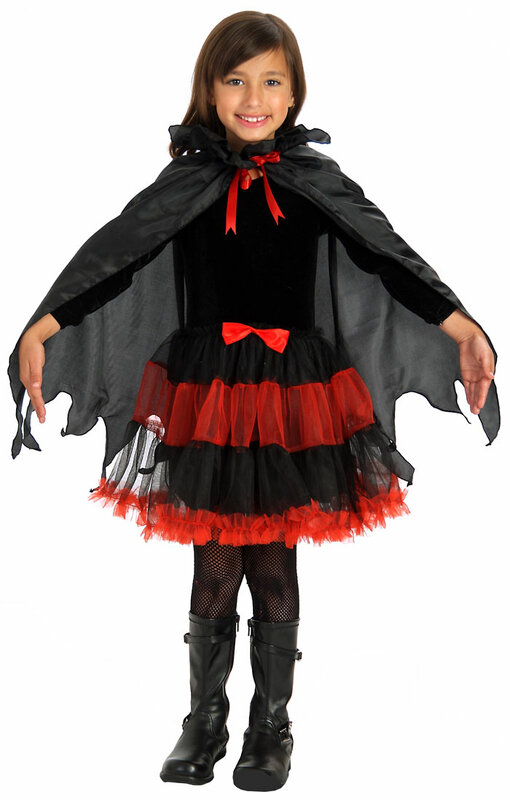 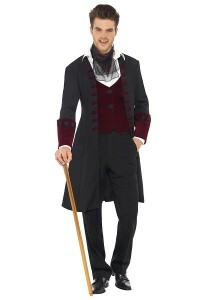 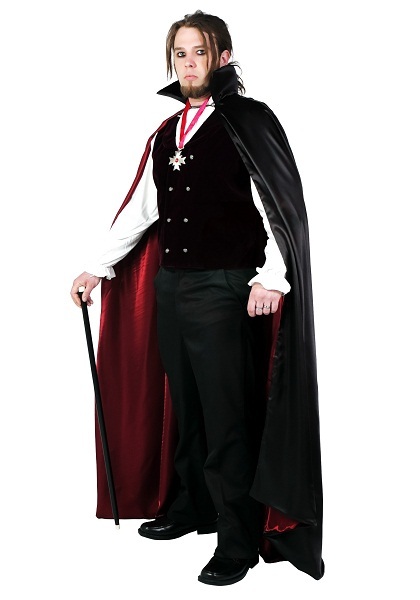 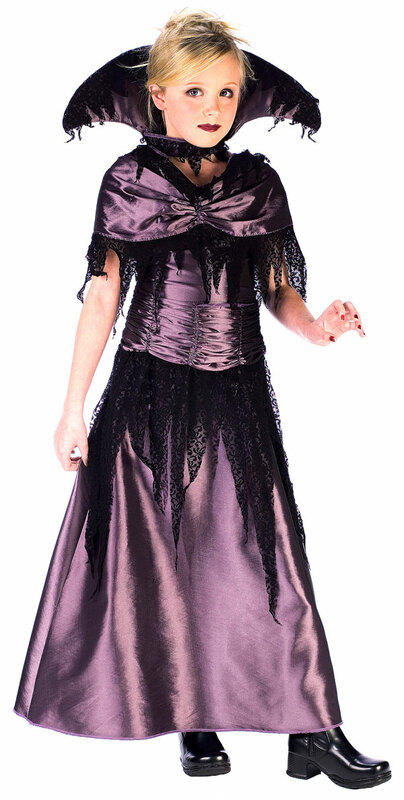 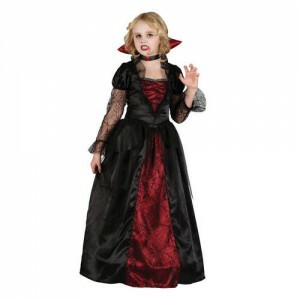 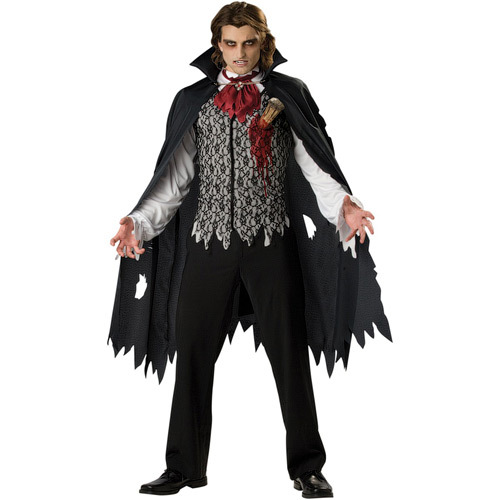 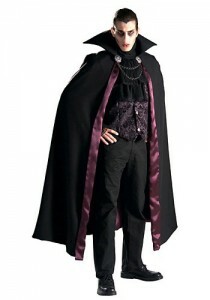 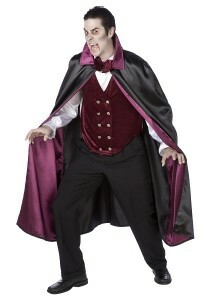 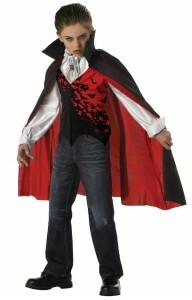 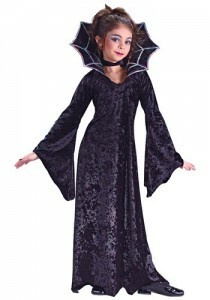 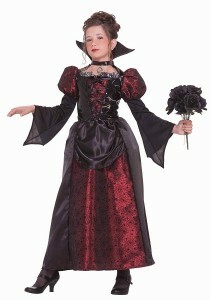 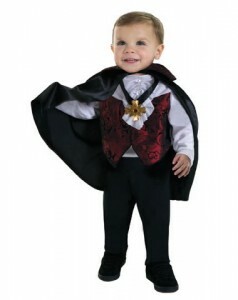 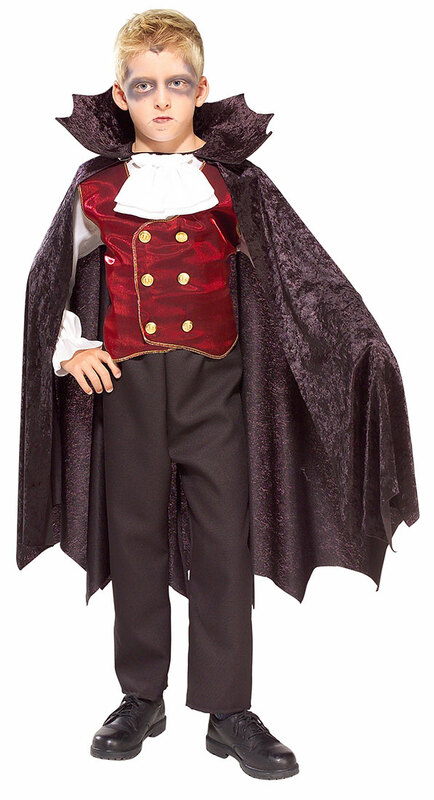 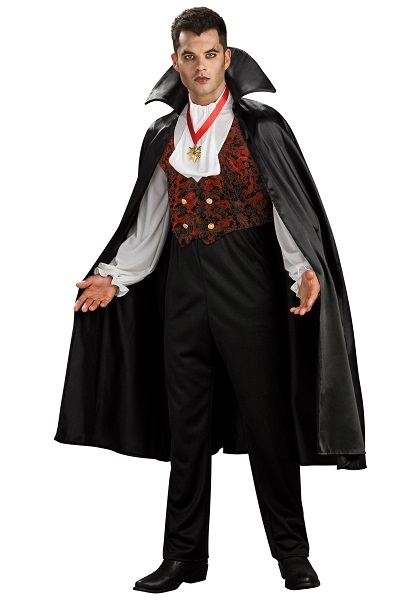 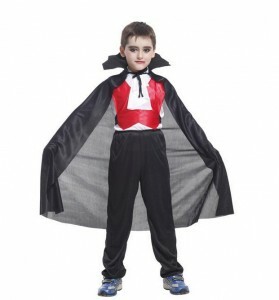 So debauch in these sinful vampire costumes and paint the town blood red! 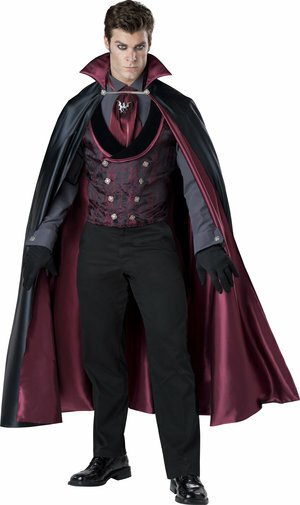 Evil has never looked better, what say?